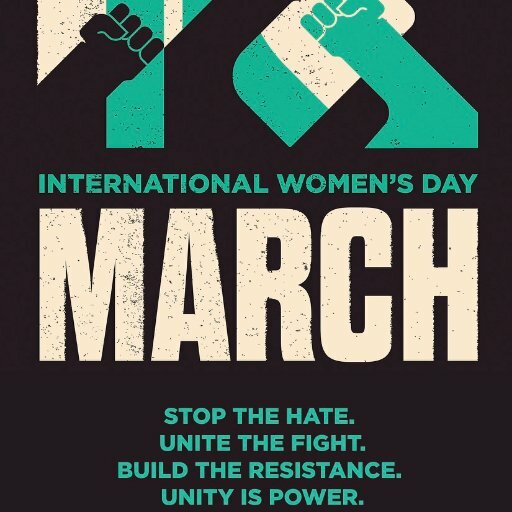 Saturday March 11 will mark Toronto's annual International Women's Day rally and march. The theme is "Stop the Hate, Unite the Fight". Speakers will address the need to build respect at work, to stop violence against women and to unite against all forms of bigotry including Islamophobia and anti-Black racism. Organized by a coalition of community groups, students and labour and sponsored by Women Working with Immigrant Women, the event brings together thousands of women and men to march for equality and justice.